A Brand New Genuine Peugeot 106 FUEL PUMP. This pump fits in the fuel tank. You can access this part if you lift up the rear seats and remove the fuel tank cover. 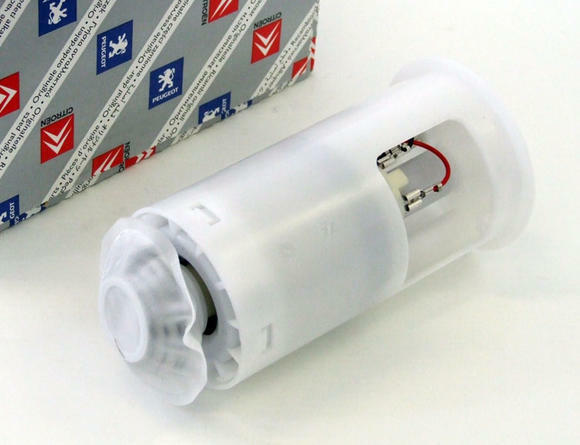 Part Description: A Brand New Genuine Peugeot 106 FUEL PUMP. This pump fits in the fuel tank. You can access this part if you lift up the rear seats and remove the fuel tank cover.